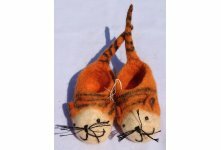 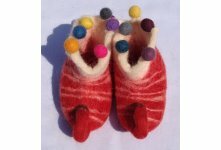 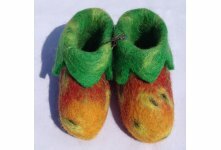 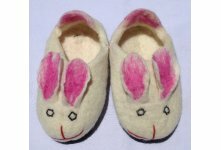 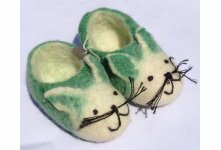 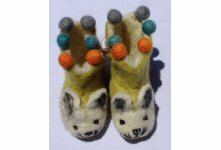 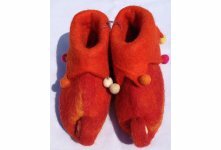 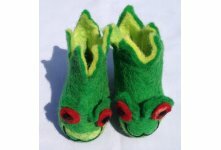 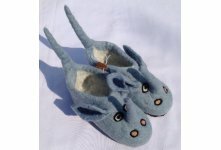 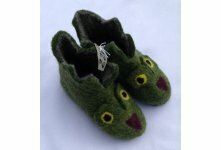 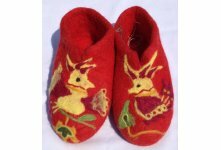 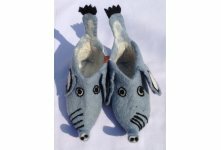 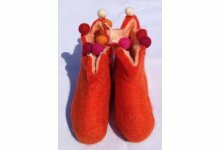 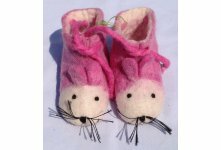 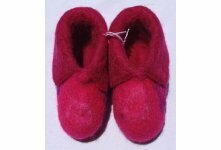 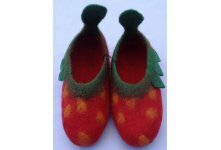 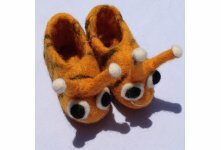 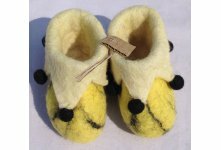 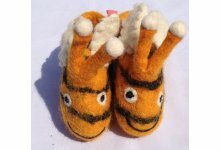 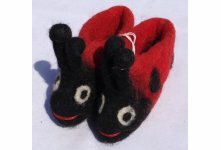 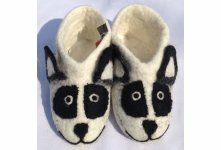 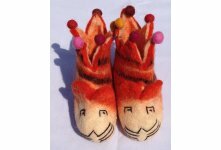 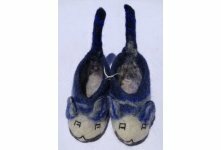 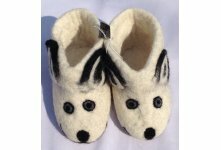 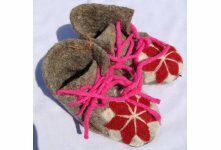 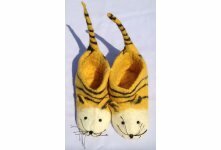 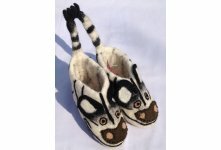 We offer handmade children felt shoes from Nepal. 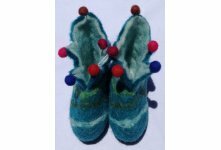 It is Felt wool and swish -color (inside and outside), with azo free design felt shoes available in assorted different children & adult sizes. 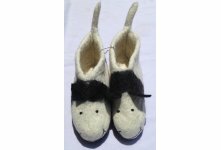 We wholesale these types of shoes and made by 100% pure sheep wool and home delivery within three days. 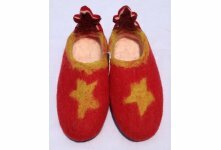 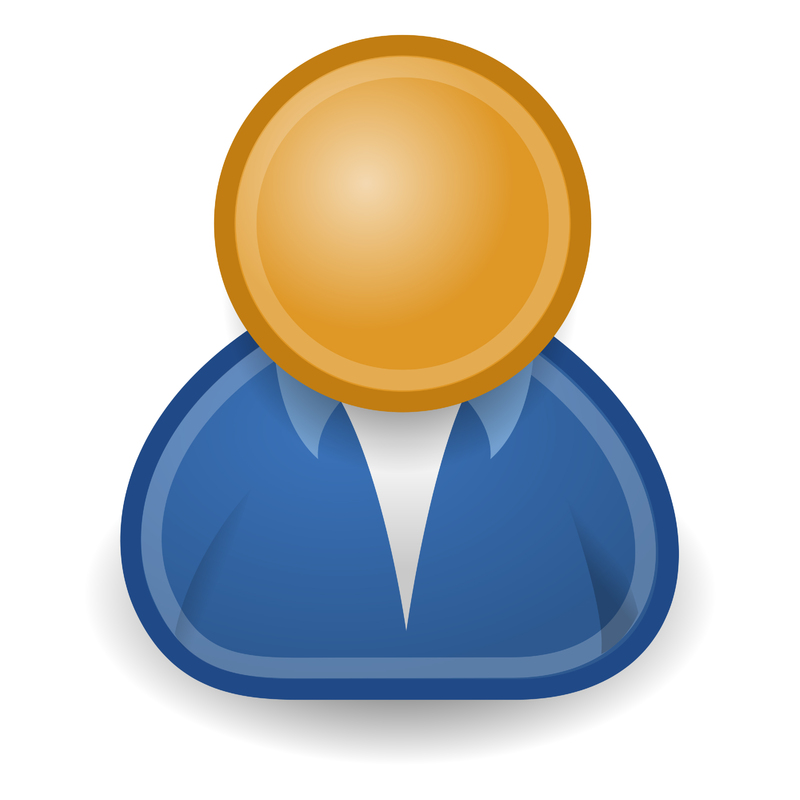 You can order your own design,size and colors combinations.